A tragic accident takes a husband from his family. The unexpected loss of a job leaves parents and children fearful and without provision. A young woman continues to wait for marriage, but each of her boyfriends says he still needs more time. Sometimes we have the idea that if we just knew what direction to take, following God would be easier. But it never seems to work that way. How is God operating in our lives? Can we really know His will, and, if so, how can we know it? The resources on this page are designed to help guide you as you seek to know and follow God’s will for your life. 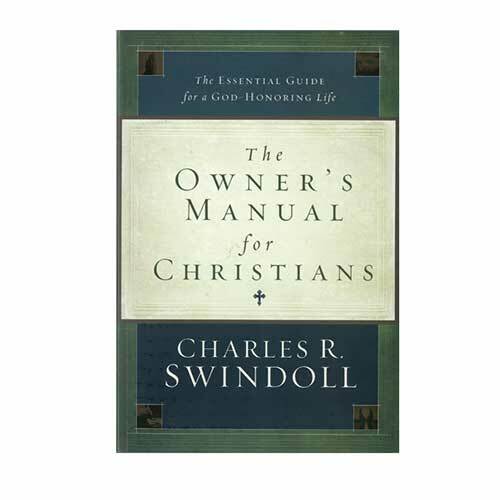 God can lead His children in many ways, but Chuck Swindoll lists four ways that he believes are the most significant methods of God's leading. Do you see the people who cross your path each day as a possible divine appointment? If you do, Chuck Swindoll says you can start your day with great anticipation. The sixty-six books of the Bible can help us in just those kinds of situations, but sometimes it helps to have a helping hand guide us through the Scriptures. This resource will do just that, showing us that while life might be confusing, it need not be impossible. Browse through our complete list of products related to God's Will to find books, study guides, and more to enhance your learning. Browse all resources. Fear grips us all at times and comes in all shapes and sizes. But it’s mostly related to fear of the future. Draw strength from David’s response to fear. 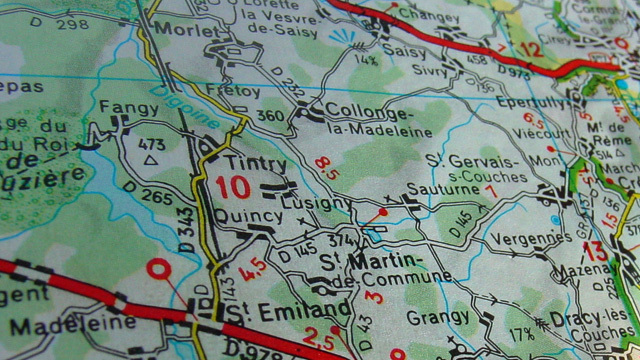 Has God ever led you to move on without telling you exactly where to go? If so, you’ll find good company in this article. Elijah moved from the mountaintop to the valley pretty quickly. Thus he had a problem with perspective. The very same thing can happen to us. What’s your motive behind what you’re doing? 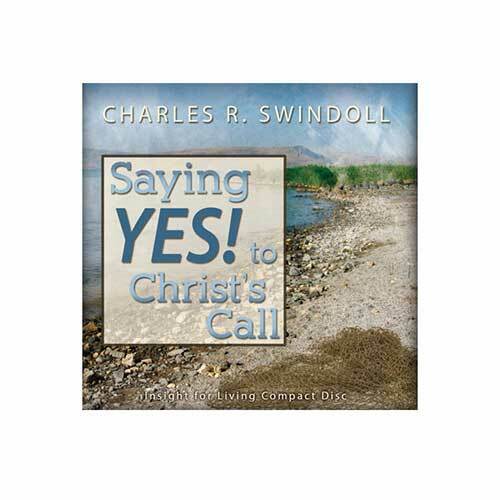 Chuck Swindoll reminds us that Jesus will one day ask us that revealing question. What does it mean to live on the raw edge of faith? Sometimes it requires releasing your grip, and it involves the word sacrifice.